Once you have found a suitable terminal, there are a couple of ways to attach it to the wire. Caution:If you are using a butane soldering iron, remember that open flames can react spectacularly with certain objects and invisible gases. 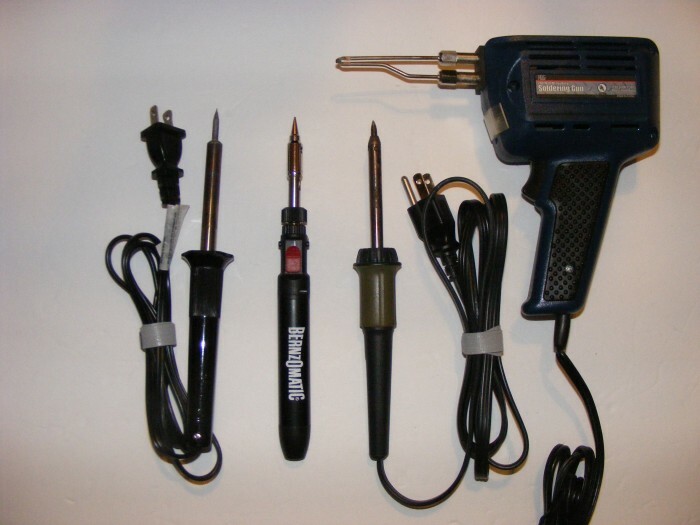 You will want to tailor the size of the soldering iron to the size of the terminal. 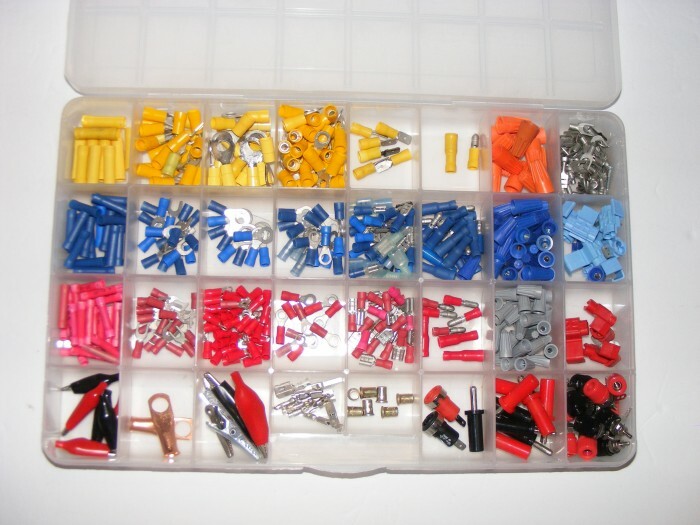 - Inexpensive connectors have seams.You must take care that the seam doesn’t open up when it is crimped. 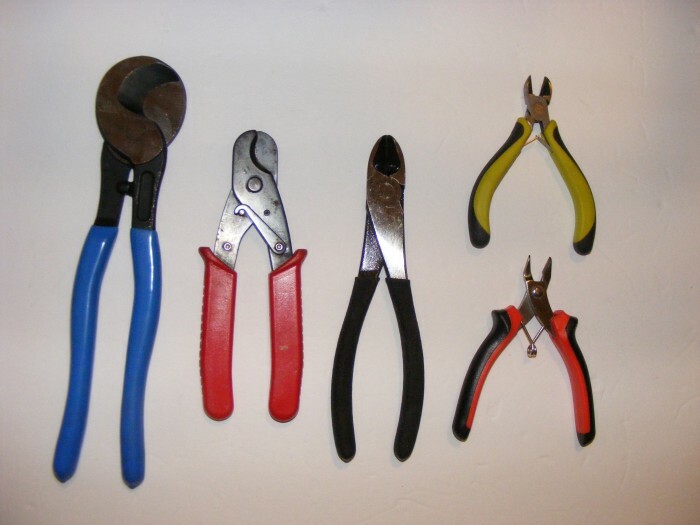 Wire cutters come in various shapes and sizes.Shown at left are cable cutters which are needed to make clean cuts in larger wires, and also to provide enough leverage to cut them.Middle and top right are side cutter pliers, which are useful for cutting smaller wire.Bottom right are flush cutters, which are useful for trimming wires close to a circuit board. 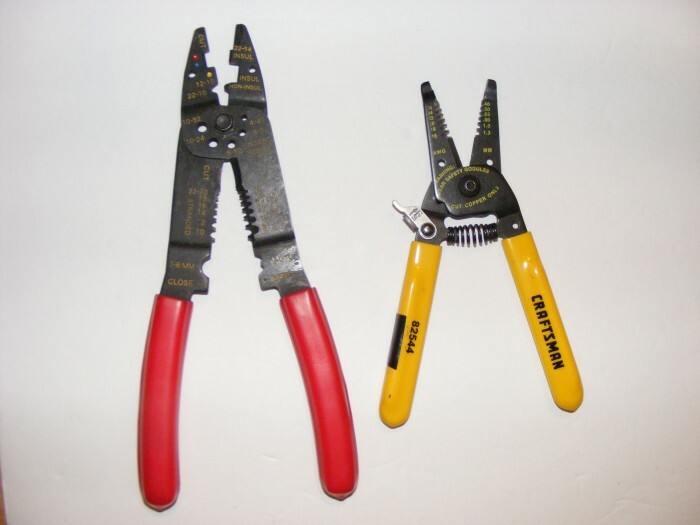 Wire strippers remove the insulation from the wire without nicking or damaging the conductor.Using a knife can score the copper conductor and weaken it. 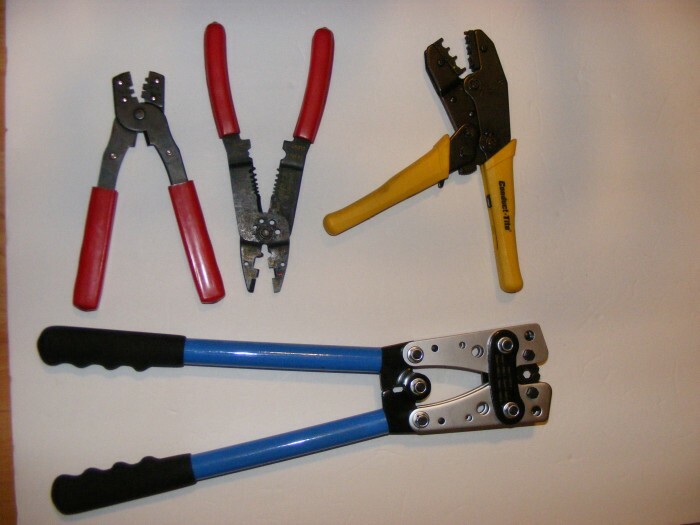 Crimping tools come in sizes relative to the terminal.Top left are useful for RS-232 ends.The two to the right are used for 10-20 gauge terminals.The pair at the bottom are used for up to 0 gauge wire.There are also hydraulic and hammer operated crimpers for the large terminals. They are needed for large gauge wire used to connect automotive-type batteries to power the system. Candela, Tony. Automotive Wiring and Electrical Systems. CarTech, 2009. Martin, Tracy. Electrical Systems Diagnosis and Repair. National Street Machine Club, 2008. Parks, Dennis W.Automotive Wiring – A Practical Guide to Wiring Your Hot Rod or Custom Car.Motorbooks, 2011. No, these are mutually exclusive methods of achieving an electrical connection. A good crimp achieves a gas-tight electrical connection, typically on stranded copper wire. Soldering, especially with stranded wire, produces stress concentration points, and solder (aside from silver solder) has a much lower conductivity than copper so if you can get a good crimp, there's no real value to adding a solder joint. Crimping the connector is the best way to go. 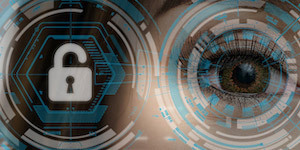 Most automotive connectors are crimped and are subject to harsher conditions than most systems will ever see. I have soldered a few terminals too, because I couldn't get a good crimp. Do not stick a piece of solder in the connector with the wire and then crimp it, you will not get a good crimp and will probably have trouble melting the solder.